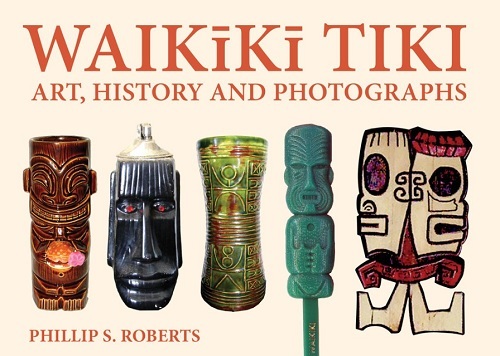 Waikiki Tiki: Art, History and Photographs is a contemporary, landscape styled book that offers a pictorial documentation of the past and present of Tiki throughout Waikiki as well as Hawaii's island of Oahu. 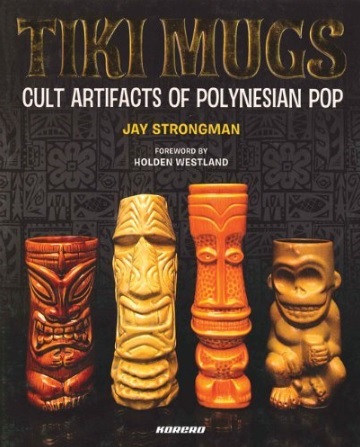 This book displays original photographs that document the tiki art culture scene that blossomed after WWII through its modern forms today. A great many of the images captured in these pages no longer exist in real life. Much of the ephmemera and archival material pictured reside only in the author's private collection.